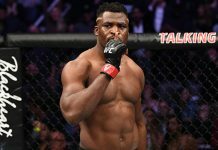 Francis Ngannou’s UFC 220 heavyweight title fight against Stipe Miocic didn’t go the way he planned, as he was dominated to a unanimous decision loss. 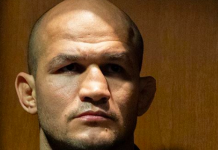 At UFC 226, he looked to rebound from this tough loss with a win over fellow knockout artist Derrick Lewis. 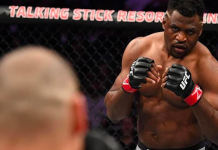 Unfortunately, Ngannou’s fight with Lewis was an irrefutable stinker, as he inexplicably threw almost no punches over the course of their 15 minute fight, and lost a decision as a result. 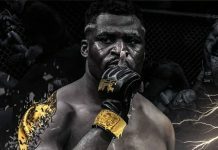 Here’s Ngannou’s post-fight statement, which he posted on his social media accounts. 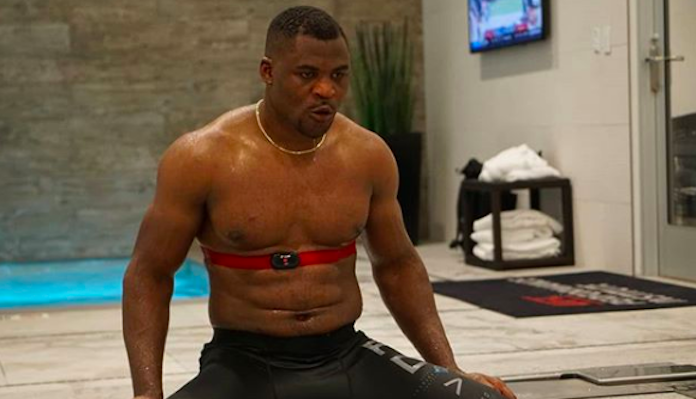 Needless to say, Ngannou seem to have a firm grasp on why he underperformed so severely at UFC 226, and seems determined to learn from this mistake. 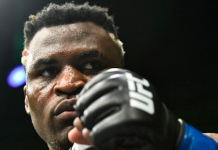 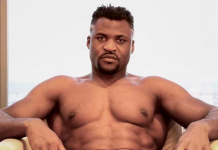 What do you think the future holds for Francis Ngannou?